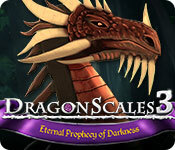 Download DragonScales 3: Eternal Prophecy of Darkness Game for PC at Windows 7 Games! 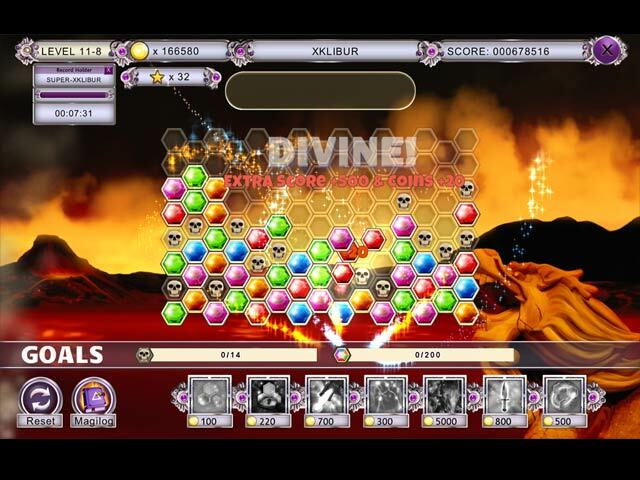 DragonScales is back! 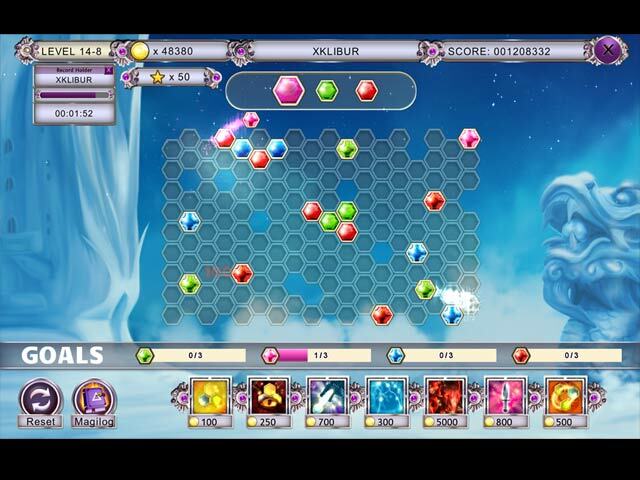 Match colorful dragon scales to collect special items, defeat enemies and solve challenging puzzles! 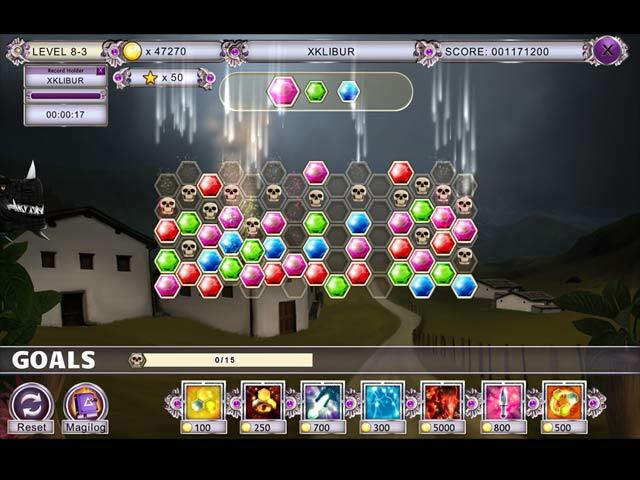 The caravan of mages has been slaughtered by a mysterious spell and you’re the only wizard to survive the attack. Delve into a dark world filled with the followers of a sinister prophecy whose purpose is to invoke absolute darkness and decimate all life. Your mental prowess is the ultimate bid for the survival of your people.